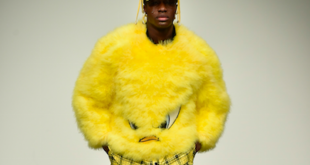 Road Runner, Sylvester and Speedy Gonzales each took to the stage at London Fashion Week Men’s 2018 event as they appeared in Abley’s autumn/winter collection. 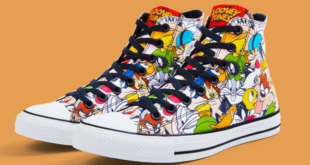 Warner Bros. Consumer Products has teamed up with the sneaker company for a line of footwear based on its iconic characters. 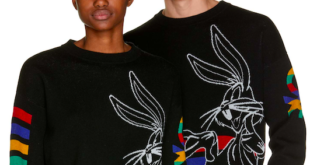 Fashion retailers across Europe including the likes of Primark, H&M, Zara, Mango, Codello and Oviesse are expanding their Looney Tunes collaborations. Screenwriter Max Landis has revealed his involvement in penning an animated feature based on the love-sick Skunk. The upcoming Looney Tunes set will include popular characters such as Bugs Bunny, Daffy Duck, Tasmanian Devil and Tweety. WBCP has been working with a number of partners on key initiatives across the sports sector, including Fit for Sport Nike as well as the National Basketball Association. 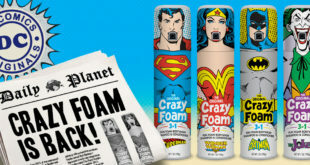 Poland's leading retailer Biedronka teams with Warner Bros. Consumer Products for new Tom and Jerry, Scooby-Doo and Looney Tunes lines across grocery, dairy and more. Branded store windows will run in Milan and Rome for a two-week period, with the collection then launching in London and Los Angeles later this month. Looney Tunes-themed sports, games and characters will hit 80 Activity Camps during the Easter school holidays.